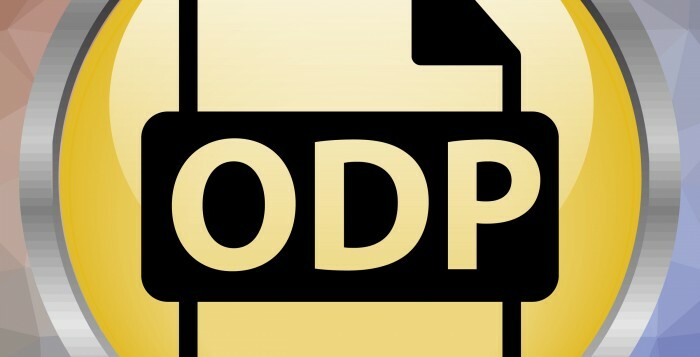 ODP has issued Announcement 19-010 to provide written notification of the requirement to submit qualification documentation for providers who have an MPI number ending in 3, 4, or 5. Providers within this group are due to become requalified in 2019 and must submit documentation no later than 61 days prior to the expiration of provider qualification. Specifically, supporting documentation must be submitted starting February 1, 2019, but no later than March 31, 2019. Documentation must include a completed DP 1059 form, an updated Provider Qualification Documentation Record, and any required supporting documentation. Providers who fail to submit qualified documentation by April 30, 2019, will participate in transition planning for the participants currently receiving Home and Community-Based Services (HCBS). As a part of the transition, the assigned Administrative Entity (AE) will commence transition of waiver participants according to the process detailed in ODP Communication 011-18. Providers whose qualifications expire June 30 will not be eligible to receive payment for waiver services rendered after June 30, will no longer be qualified to provide HCBS, and will have their name removed from the list of qualified providers of that HCBS. 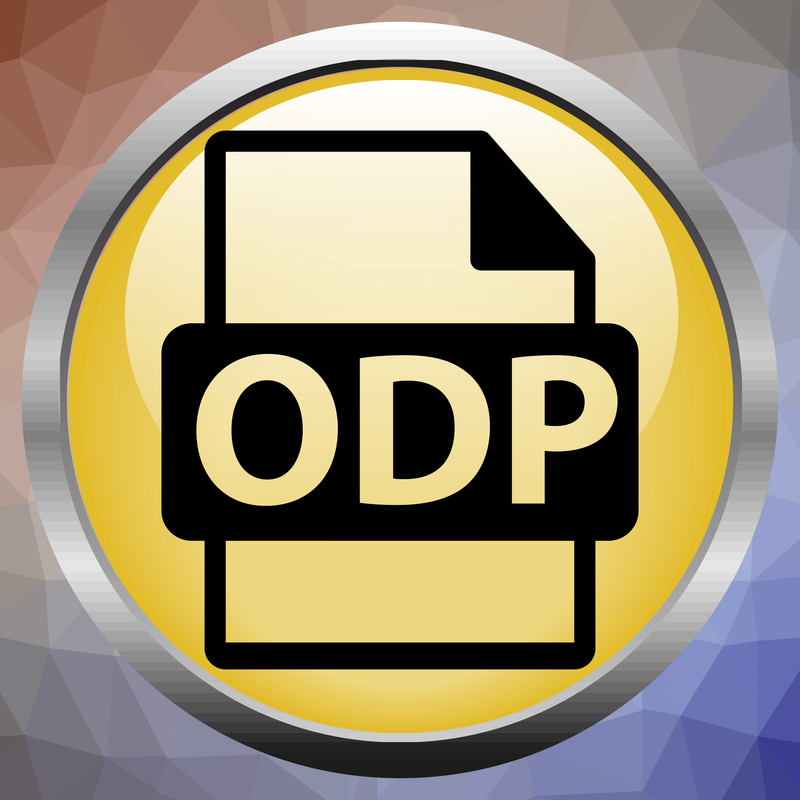 For inquiries regarding this communication, contact the ODP Provider Qualification mailbox.